Barbados is an island nation located in the Lesser Antilles. The official language is English. If you’re looking for a job in this country, you should know that competition for the best jobs is high because there are quite a few skilled people in the labor force, yet the country is small, so opportunities are not all that plentiful. Your best bet is to purchase a plane ticket to Bridgetown and start looking. That way, if opportunity strikes, you will be ready. Even if you do end up landing a job, you will then need to go through the Barbados work permit process, which is a real hassle. If you’ve gotten that far though, congratulations in seeing your hard work pay off! Below is a selection of resources for searching for employment opportunities as a foreigner in Barbados. Caribbean Jobs: Caribbean Jobs is a good job search engine for Barbados. It is not as thorough as Career Jet though. Nation News: Check the classifieds section of this popular Barbados newspaper. Career Jet: I’m sure you are familiar with this giant search engine. They have opportunities in Barbados. Working Abroad Magazine: This is an interesting no-BS writeup on jobs in Barbados. There you have it. The best places to find jobs in Barbados as a foreigner. 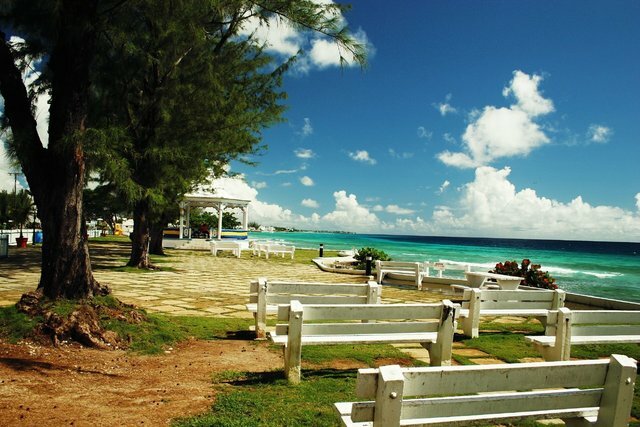 For information on visas for Barbados, be sure to check out my Barbados visa page.